With the majority of my potential guests busy this week with family obligations, an off-season race in Trenton or the NASCAR Awards in Charlotte, HOT LAPS WITH STATS this week will be a rebroadcast. Join me, Mike Perricone and Mr. C. J. Sports as we welcome Jeffrey Rogers and Tracy Clark to the studio for the debut of HOT LAPS WITH STATS back in May this Friday from 8-10 p.m. on THE 11O NATION SPORTS RADIO NETWORK . Jeff is a Videographer at Riverhead ( L.I. ) Raceway and is responsible for the Introduction to the show each week. Tracy is on the Ownership team of the 11X Figure 8 Team with driver Tom Ferrara. 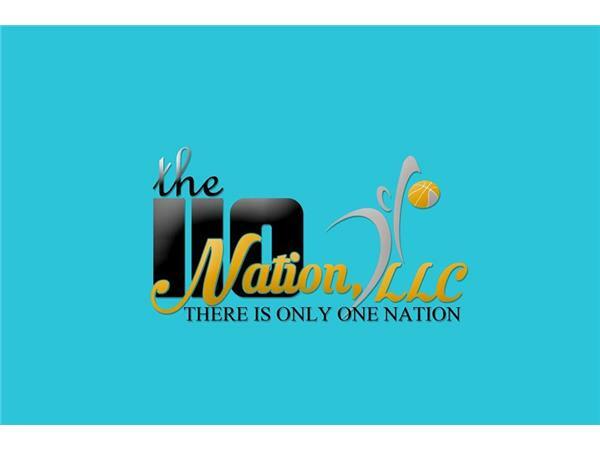 Be there for the debut of one of the popular programs on THE 11O NATION SPORTS RADIO NETWORK.